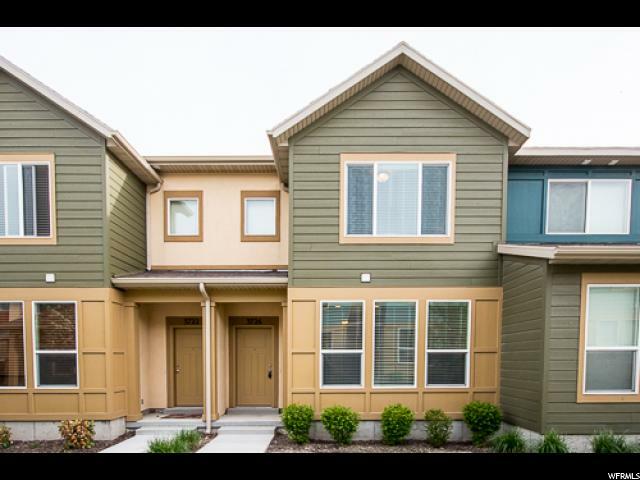 All SUMMERLANE homes currently listed for sale in South Jordan as of 04/24/2019 are shown below. You can change the search criteria at any time by pressing the 'Change Search' button below. "OPEN HOUSE THIS FRIDAY 4/19/2019 FROM 3-6PM AND SATURDAY 4/20/2019 FROM 10:30AM-1PM! Wonderful end unit * Well taken care of with updates * Very open floorplan* Granite countertops * Island * Gas stove * Great colors and finishes throughout * Craftsman style base and case * Three panel doors * Located 2 blocks from the District Shopping/Entertainment Center * Tandem 2 car garage * Will not last long! " "Open layout with beautiful finishes and features. Designer cabinetry. 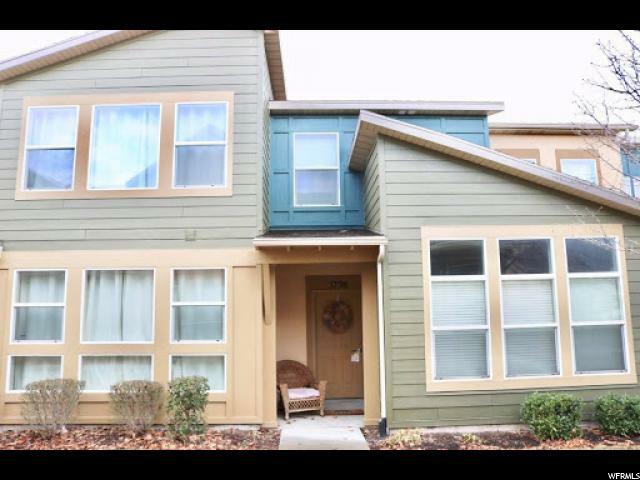 Tile, Granite, stainless steel appliances, vaulted master suite with walk in closet, study/nook on upper floor, covered porch and double attached garage. Close to the District. Former Model Home. Square footage figures are provided as a courtesy estimate only and were obtained from prior listing. Buyer is advised to obtain an independent measurement." "Perfect home! Can be used as a rental investment. Kitchen and floors all upgraded. Quartz counter tops in the kitchen. New dishwasher. Plantation shutters.Close to shopping, restaurants, business and movie theatre. 2 bed but the rooms have their own bathroom and are like having two master bedrooms. " " PRICE REDUCED! Perfect for the first time home buyer! Can be used as a rental investment. This move-in ready, immaculate townhome feels new, inside and out. You will love the natural light and feeling of the space. Floor to ceiling windows and vaulted ceiling. The open kitchen features an island with bar seating and stainless steel appliances. Inviting master suite with vaulted ceiling, spacious second bedroom with connected bathroom. Attached garage features additional built in storage. 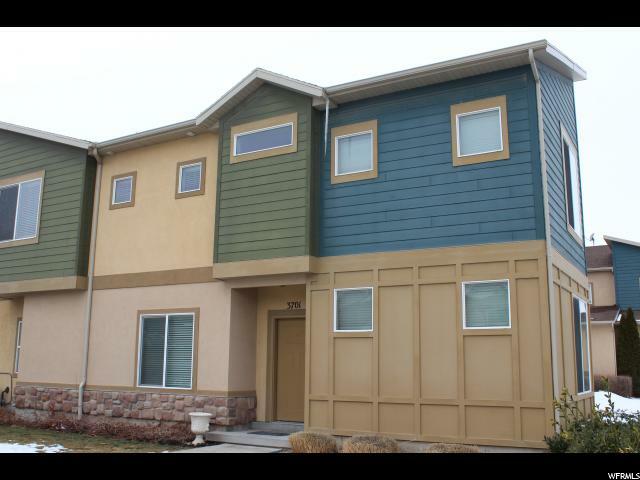 Located in a desirable South Jordan community. Common amenities include a clubhouse with exercise room, game room, playground and swimming pools. 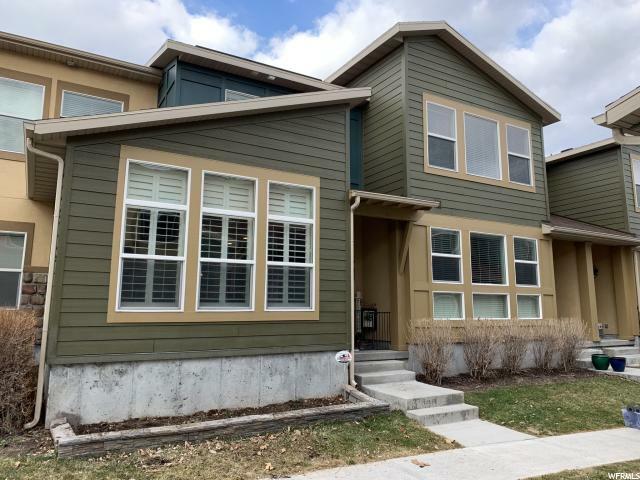 Walking distance to restaurants, shopping and movie theater at The District and easy access to Bangerter Highway, this townhome has what you have been searching for."